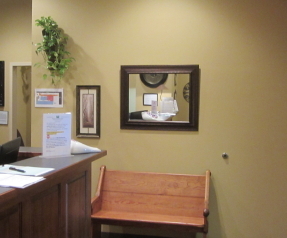 Our office is warm and inviting. 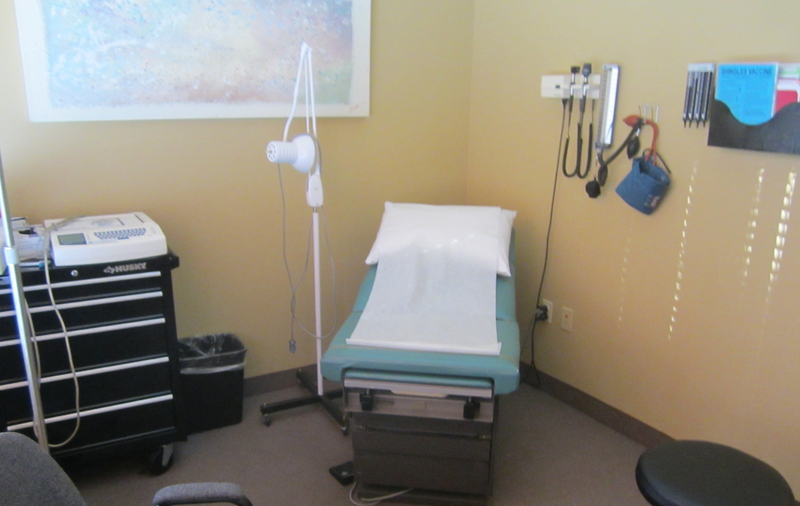 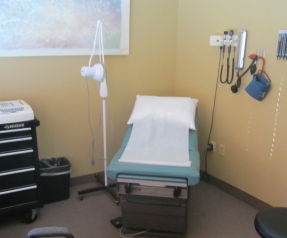 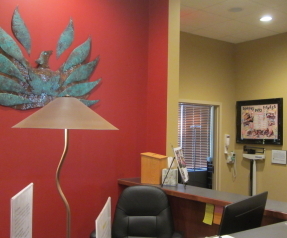 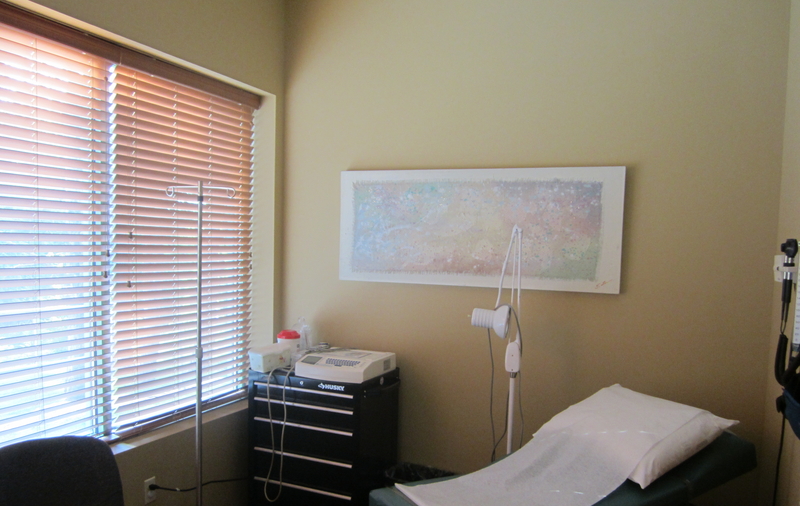 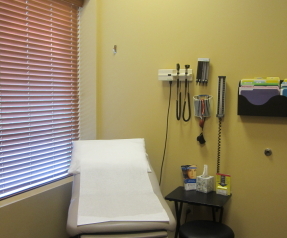 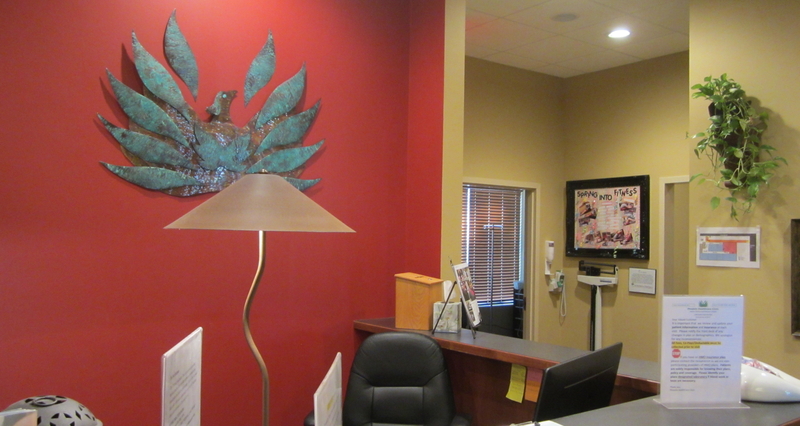 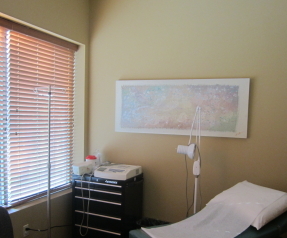 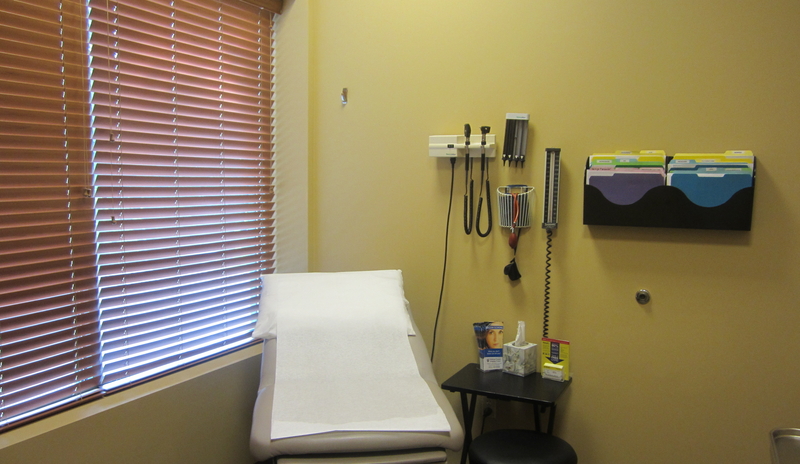 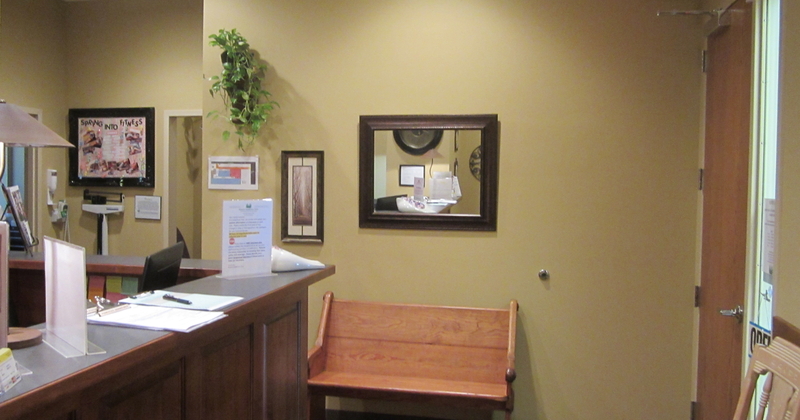 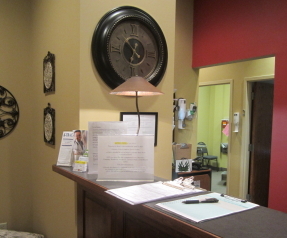 It is easy to get to know each of our providers comfortably as well as other members of our staff. 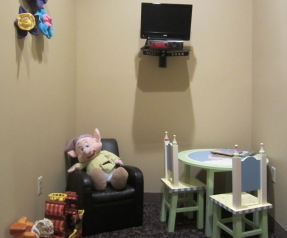 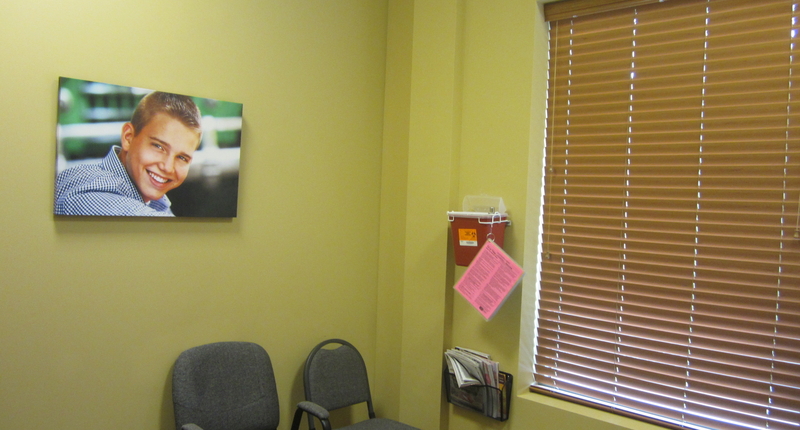 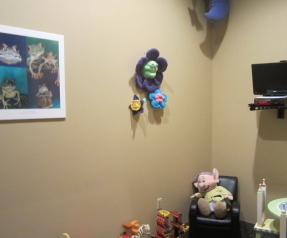 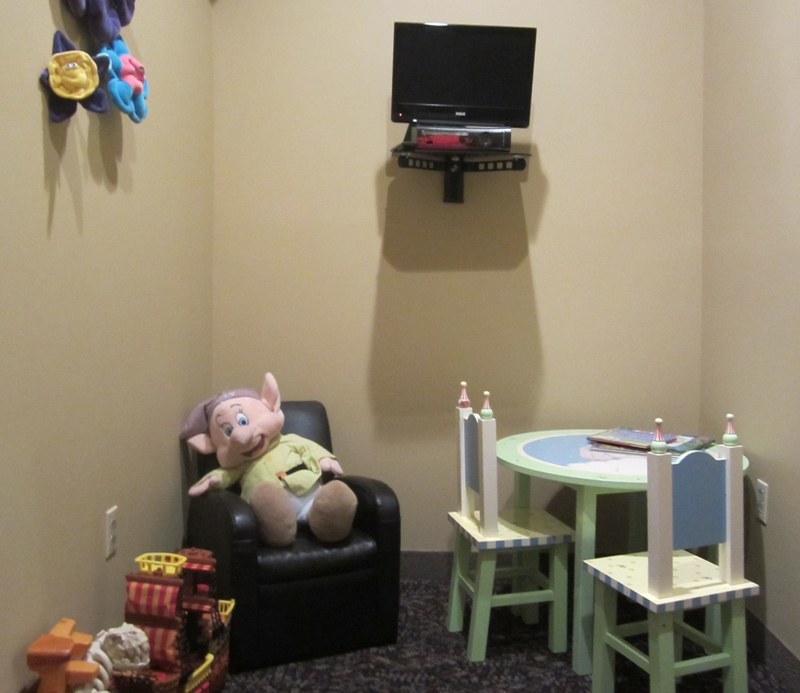 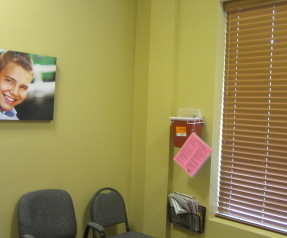 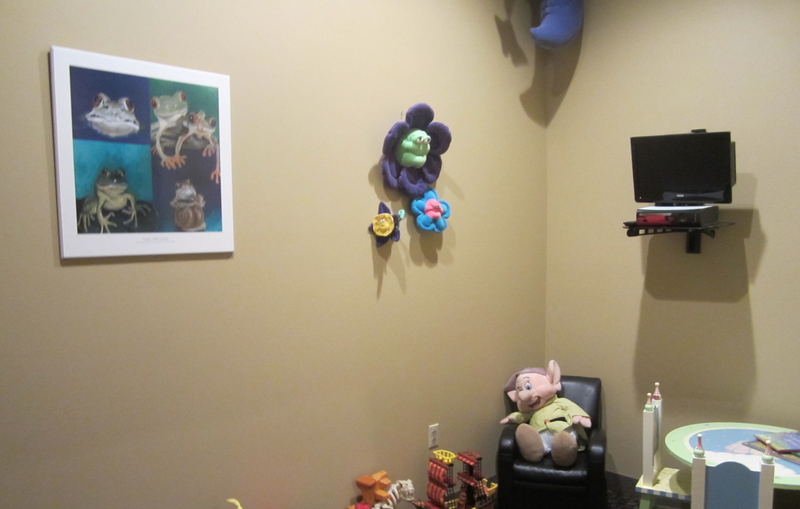 We have a separate child’s waiting room, which is playful and interactive for children. 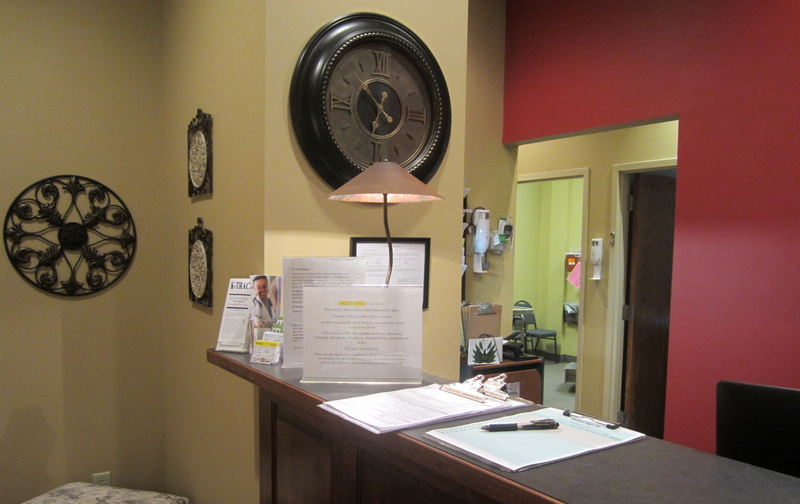 Our providers are available on-call, after hours for emergent needs. 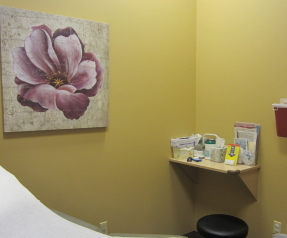 The providers and staff of PHC will get to know you and your family as well as take a genuine interest in the emotional and physical health of your family. 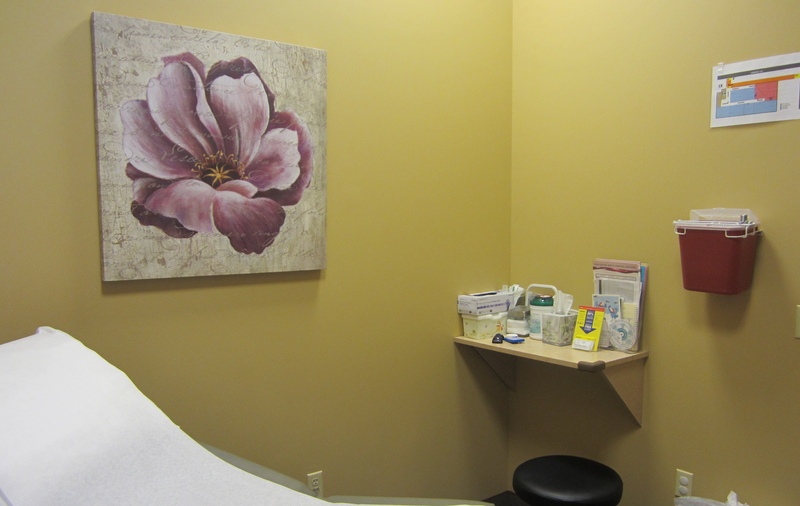 We offer complimentary blood glucose and blood pressure testing.